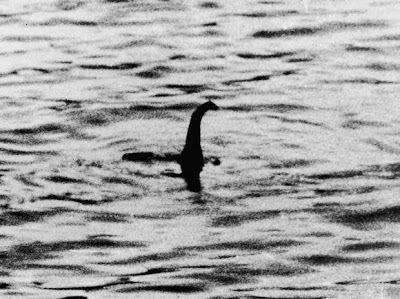 Did you hear the story about the American TV show that scoured Loch Ness for the legendary Nessie, but all they found were golf balls? Well, golf balls aren't all they found - they found other debris, not to mention plants and animals. But the golf balls - thousands of them, in some estimates hundreds of thousands - were the big surprise. Here's what happened: Back in 2009, the television series Monster Quest - a show that pretended to take paranormal, cryptozoographic stories seriously, and that originally aired on the History (!) Channel - hired a team to operate a robotic sub and search Loch Ness for its supposed Loch Ness Monster. And that's what the SeaTrepid did; the little submersible, remotely operated, dipped beneath the surface of Scotland's Loch Ness. The SeaTrepid was picking up something unusual, though, in a constant stream of little white things. Mike O'Brien of SeaTrepid told CNN, "At first we thought they were mushrooms, there were so many. But when we lowered the camera, we were surprised to see that they were, in fact, golf balls." 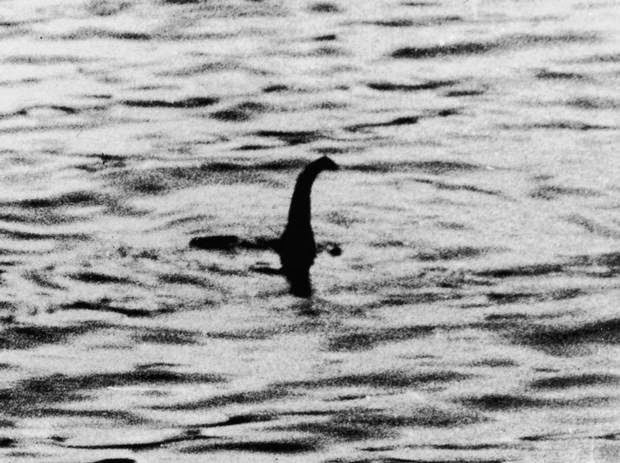 How did the golf balls get into Loch Ness? How do you think? For decades, golfers have apparently been standing on the shores of the massive lake, beating balls into the water. Most of the golf balls were found within several hundred yards of shore, although some had drifted out into the more remote parts of the lake. News of the golf balls was originally met with some consternation - could that many golf balls at the bottom of a lake have a negative environmental impact? Do golf balls contain materials that could be dangerous in large quantities? Golf balls are found in much higher concentrations in, for example, golf course lakes. Yet no adverse effects have ever been noticed. That doesn't mean the issue is settled, however (golf balls do contain minute amounts of some heavy metals, such as zinc), and there are environmental groups - some working with the Danish Golf Union - studying the issue. Speaking of the Danish Golf Union: The DGU did a study on the lifespan of lost and discarded golf balls. It takes from 100 to 1,000 years for a standard golf ball to degrade, the organization learned. Up to one thousand years! So, while Nessie doesn't have to worry about orphaned golf balls (because Nessie is a myth), the rest of society does: By one estimate, 300 million golf balls a year are lost or thrown out every year in the United States alone. So let's be safe now to avoid being sorry later: Never hit golf balls into woods, bodies of water or other natural environments that aren't part of a golf facility. Or, if you simply must, hunt down the few biodegradable golf balls that are on the market and stock up.